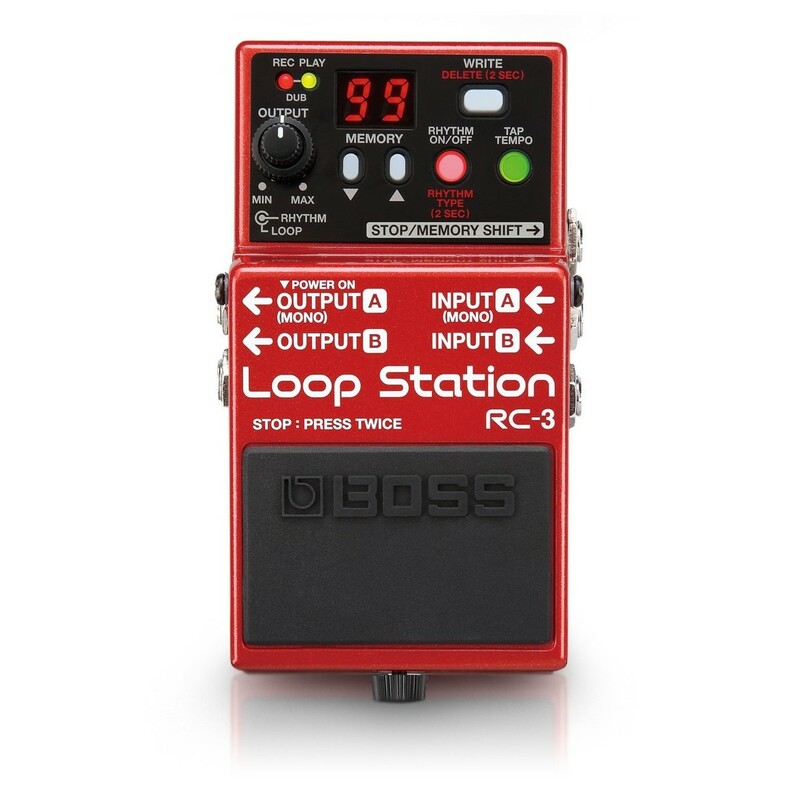 Dan Doiron from Roland Canada demonstrates the BOSS RC-3 Loop Station. 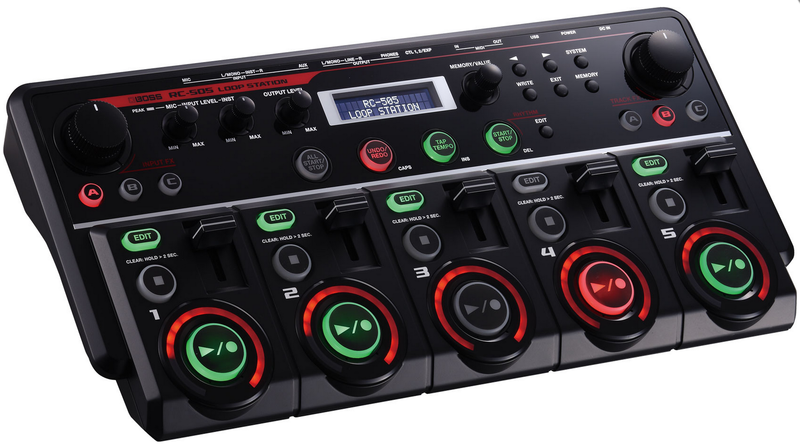 For more information, please visit https://www.long-mcquade.com/11378. 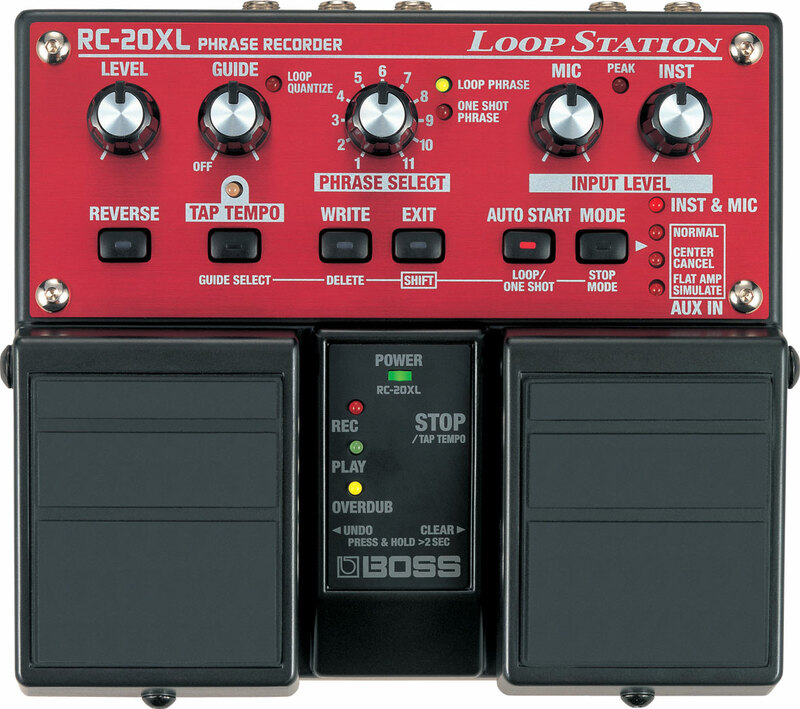 Soundcloud: https://soundcloud.com/shane-walsh-34 My cover of Louis La Roche’s “Fake Tan” with a BOSS RC 1 looper pedal. French House Disco Music.